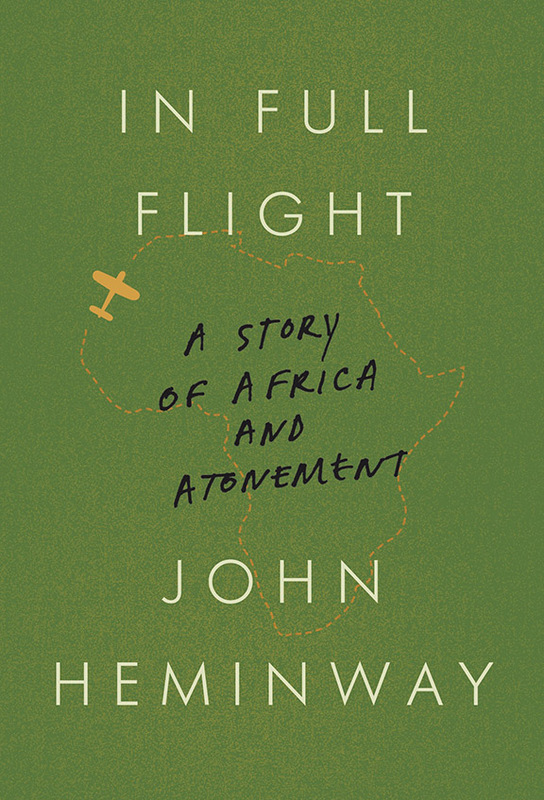 Film-maker and author John Heminway will visit Elk River Books during the art walk on Friday, August 24, 5:30 to 8:00 p.m. to sign copies of his new book, In Full Flight: A Story of Africa and Atonement. The remarkable story of one woman’s search for a new life in Africa in the wake of World War II – a life that sparked a heroic career, but also hid a secret past. Dr. Anne Spoerry treated hundreds of thousands of people across rural Kenya over the span of fifty years. A member of the renowned Flying Doctors Service, the French-born Spoerry learned how to fly a plane at the age of forty-five and earned herself the cherished nickname, Mama Daktari, “Mother Doctor,” from the people of Kenya. Yet few knew what drove her from post-World War II Europe to Africa. Now, in the first comprehensive account of her life, Dr. Spoerry’s revered selflessness gives way to a past marked by rebellion, submission, and personal decisions that earned her another nickname, this one sinister, working as a “doctor” in a Nazi concentration camp. In Full Flight explores the question of whether it is possible to rewrite one’s troubled past simply by doing good in the present. 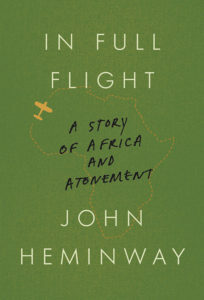 Informed by Spoerry’s own journals, a trove of previously untapped files, and numerous interviews with those who knew her in Europe or Africa, John Heminway takes readers on a remarkable journey across a haunting African landscape and into a dramatic life punctuated by both courage and weakness and driven by a powerful need to atone. 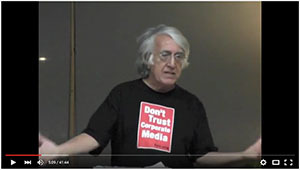 JOHN HEMINWAY is an author and award-winning filmmaker who has produced and written more than 200 documentaries on subjects as varied as travel, brain science, evolution, and natural history. 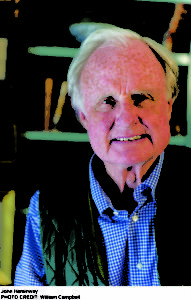 He has won two Emmys, two Peabody Awards, and a duPont-Columbia Award. 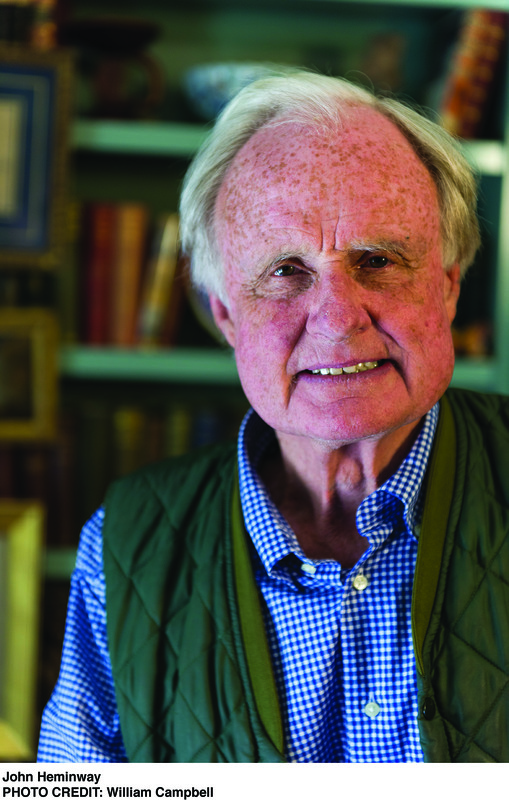 Most recently, he is known for his exposés of the illicit ivory trade. In Full Flight is his sixth book. Heminway lives in Montana.